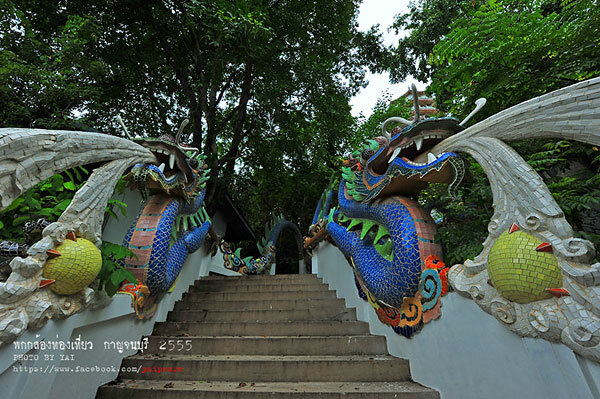 Wat Tham Khao Noi is a temple from Mahayana sect. 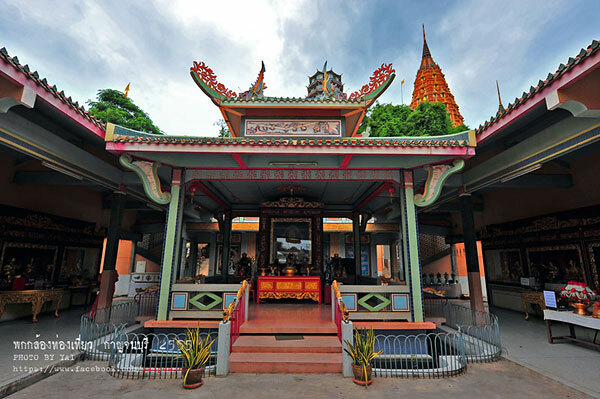 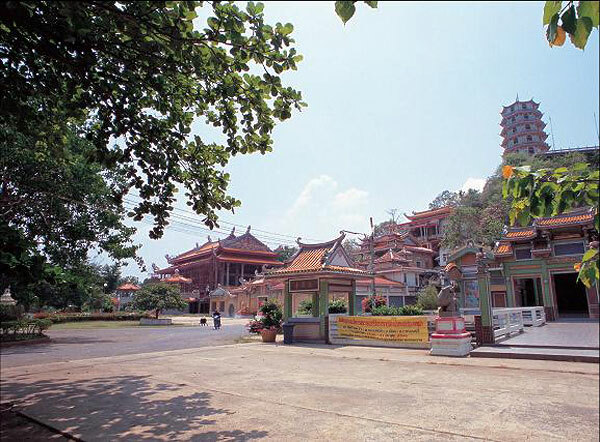 It was built in 1881, and a Chinese monk named Luang Pu Haeng (Kak Neng) is the first monk in the temple. 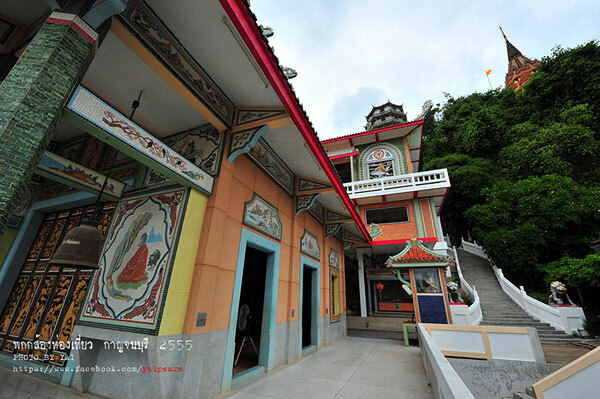 After that, there are monks from Anam Sect to take care about until today. 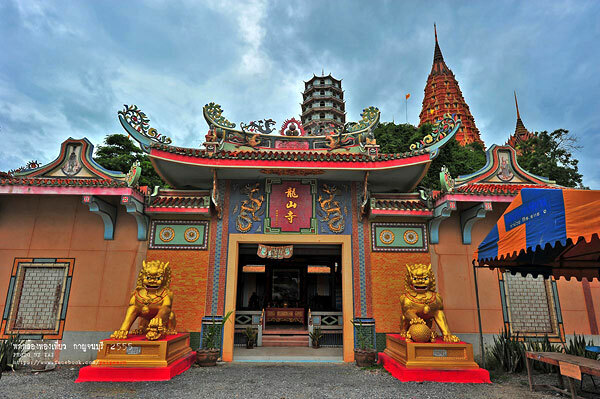 As mention before, this temple is decorated in Chinese style, so architecture, Buddha Image, and arts in the temple are all in Chinese style. 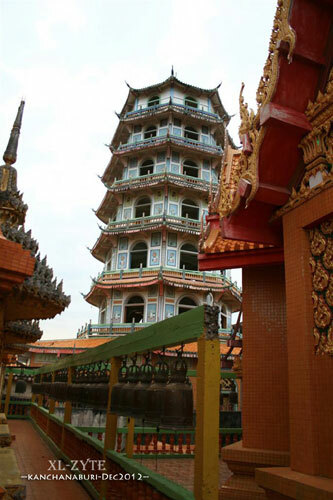 On the ground floor of the temple, there is Phra Sangkachai, a Chinese deity statue, enshrined. 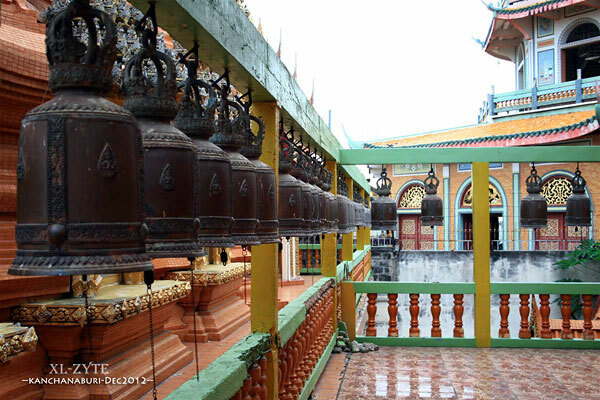 Phra Sangkachai is believed that he will be the one who reach the enlightenment in the future. 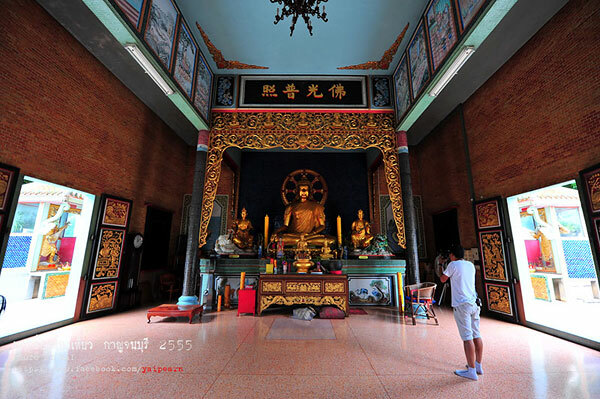 The Body of this Buddha Image is round and has smiling face, which imply to happiness all the time. 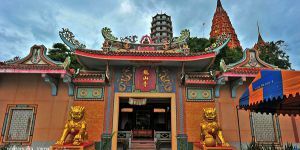 On the corridor there are also several respecting Chinese deity statues enshired. 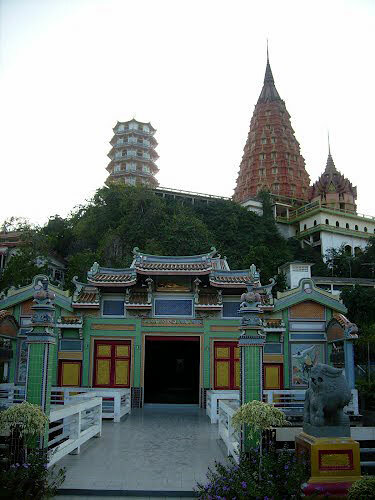 To go to up stair, visitors need to walk through the spiral staircase, which reach to the center of sever-tiered of the pagoda. 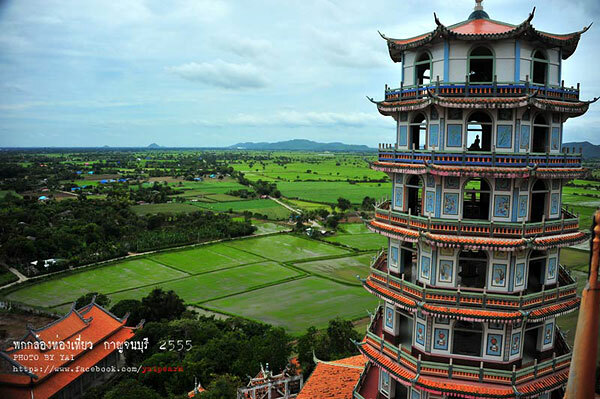 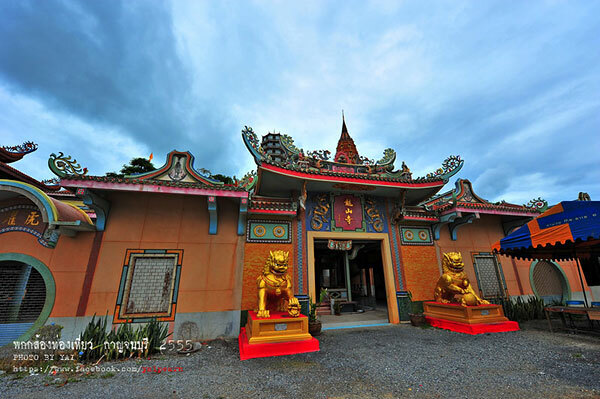 Wat Tham Sua Khao Noi is situated at the hill top of Tumbon Tha Muang (Tha Muang Suburb), 5 kilometers from Mae Klong Dam. 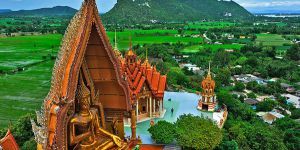 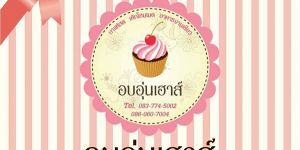 Its location is not too far from Kanchcnaburi City, only about 12 kilometers, so visitors can stop over here for either come to Kanchanaburi or leave to Bangkok. 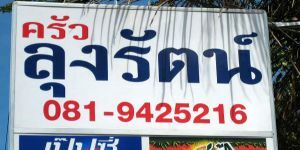 Visitors from the city can rent a motorcycle or hop a Songthaew (Baht Bus) to visit here.